At Luton's, we're here for you from your initial phone call to our final handshake. 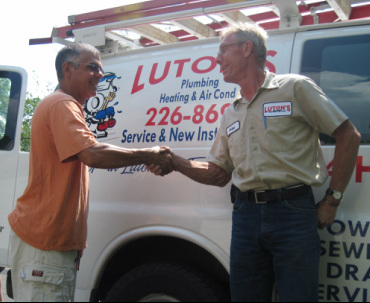 At Luton's we understand that when you've got a plumbing, heating or air conditioning need, you want to talk to a real person when you make your phone call. That's why we're committed to providing you with a friendly and efficient office staff that is more than happy to take your call and get you the help that you need. Help from Luton's is literally just a phone call away. 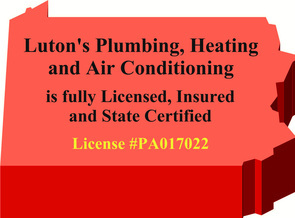 Or, if you prefer email, you can contact our office at: info@lutonsplumbing.com. 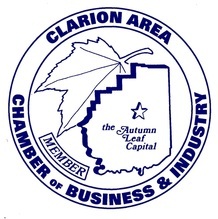 We're here to serve you and we'll expertly accommodate all your plumbing, heating and air conditioning needs -- guaranteed.